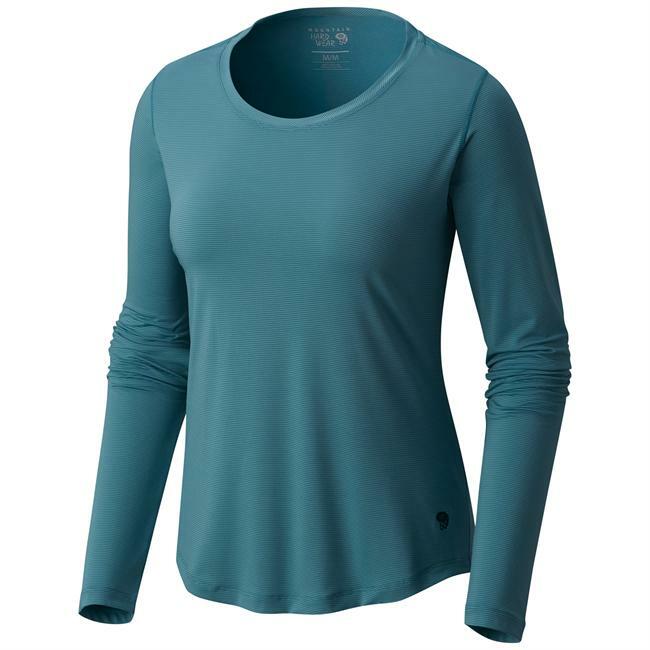 The Wicked Zip T's lightweight, interlocking fabric with Wick.Q moisture-wicking keeps you cool and dry no matter how long and hard you work out. 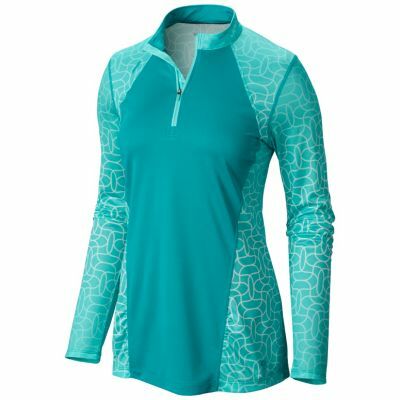 The women's Mountain Hardwear Wicked Zip T-shirt has lightweight, interlocking fabric with Wick.Q moisture-wicking technology to keep you cool and dry no matter how long and or how hard you work out. 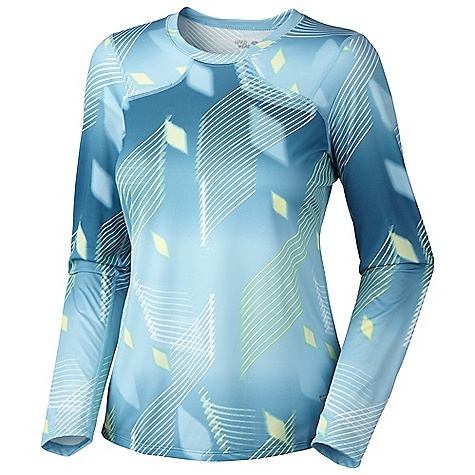 Overheating while trail running is no fun, so Mountain Hardwear took on this challenge by creating its Wicked Printed 1/4-Zip Women's Shirt. 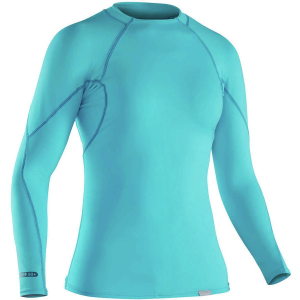 While hitting high-elevation trails, the mountain chill is sure to encourage long sleeves, but your hard work and body heat say otherwise. 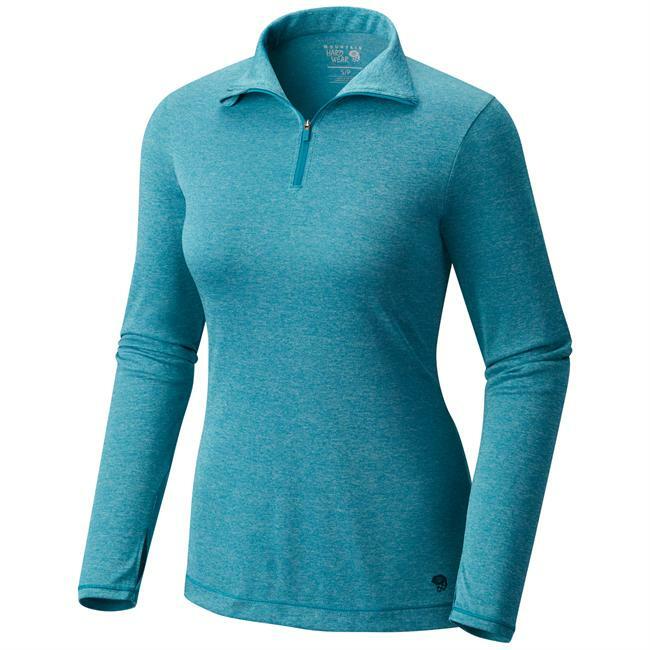 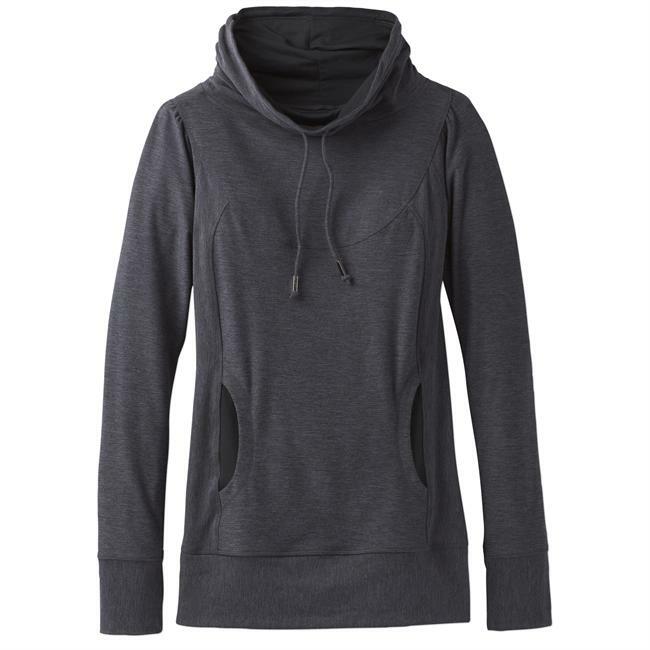 This lightweight, mock-neck pullover is perfect for when your running path twists and turns past the treeline, keeping you cool and dry no matter how far or long your journey takes you. 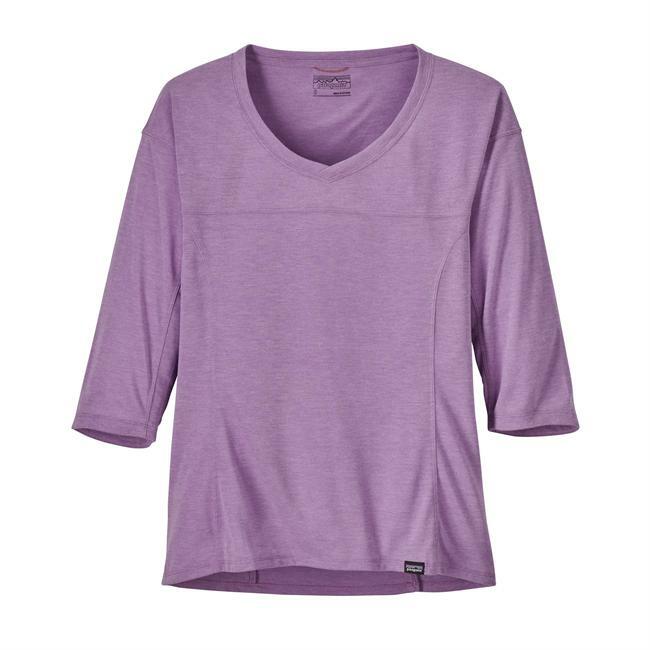 The polyester fabric also keeps you safe from the sun with its 15 UPF rating.